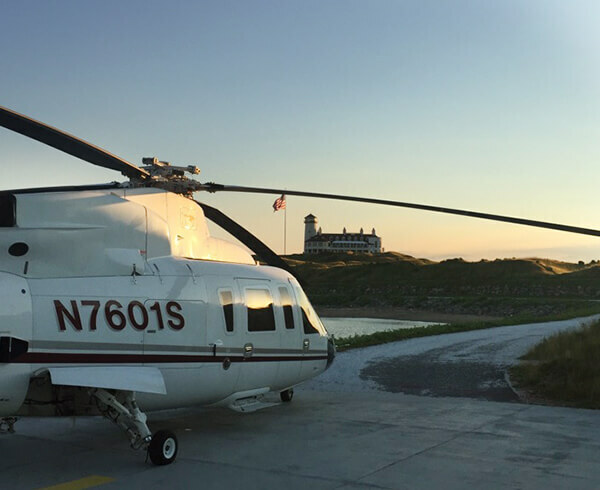 With more than 25 years of experience, we provide Sikorsky S-76® owners all the benefits of professional aircraft management. 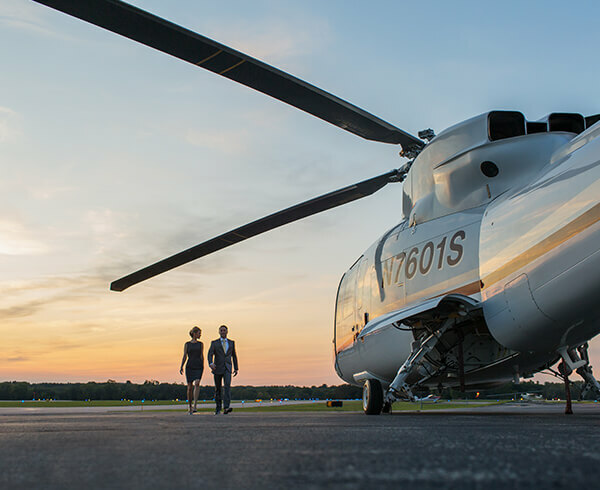 Individual and corporate owners take advantage of our vast experience with Sikorsky helicopters – the industry leader. 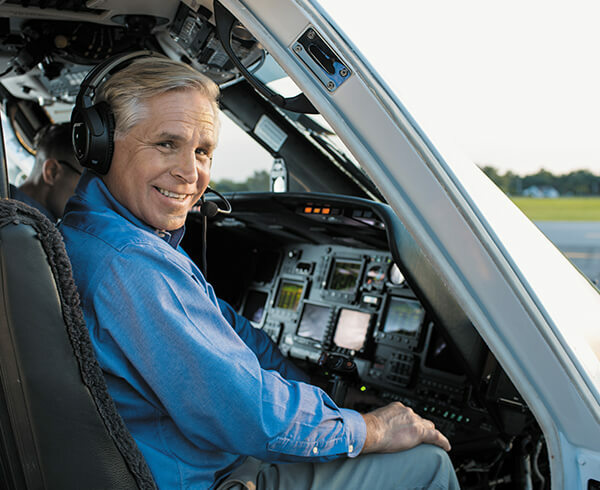 We only fly Sikorsky, and we’re part of the corporate family, so we know how to handle the best. We’ll handle every detail and treat your helicopter like it’s our most precious asset. The logistics of owning and operating private aircraft can be time-consuming and complicated. Let us take those burdens off your schedule and your mind. Trust us to care for your aircraft with expert maintenance technicians and highly qualified pilots. Our managed customers see considerable cost savings compared with owners who undertake all expenses by themselves. Allow us to enter your S-76 into charter service, and receive the highest possible return on your investment. Hand us the keys, and park your worries in our hangar. Your aircraft is in the care of the industry's leading maintenance technicians and flown by the most experienced pilots.